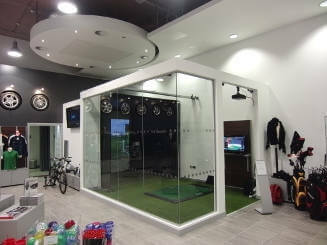 Golf Swing Systems manufactures a variety of bespoke Golf Simulator enclosures, screens and nets. 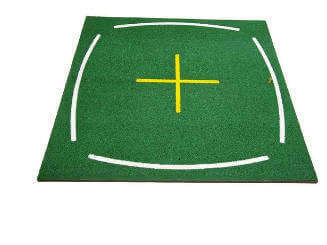 We have a wide selection of Golf Mats and Artificial Turf from the home use practice mats to our driving range and academy mats. 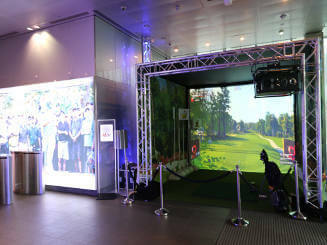 Our artificial Putting Turf is perfect for indoor & outdoor putting practice. 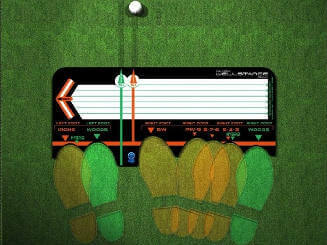 Golf Practice Aids to improve your game. From the SetUp to Full Swing to Putting. 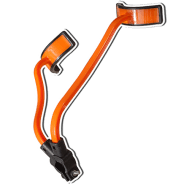 Every kind of practice aid for every kind of fault. 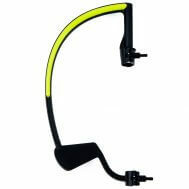 Browse through our Golf Practice Aids today. 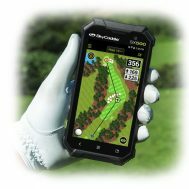 Affordable Optishot & SkyTrak Golf Simulators. 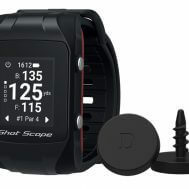 You use your own clubs to hit drives, approach shots and putts – all in the comfort of your own home. 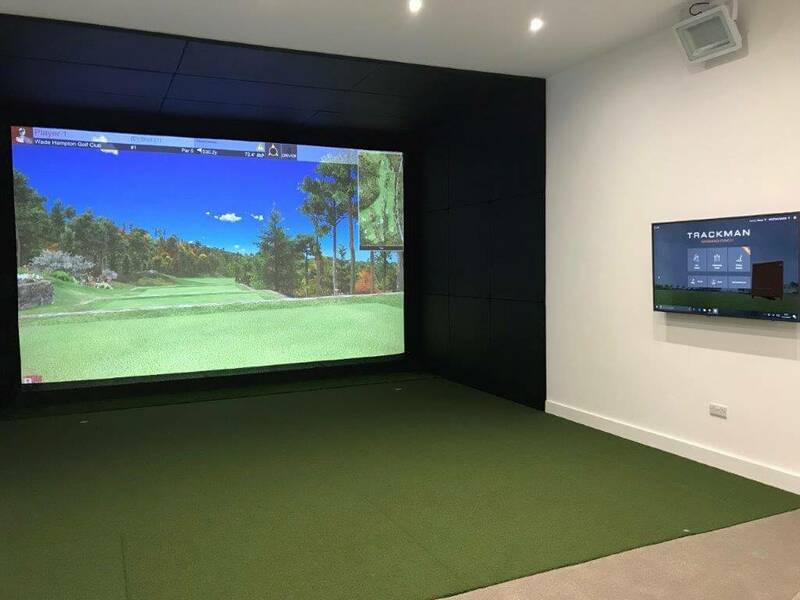 Golf Swing Systems helped us at Callaway with the layout of our fitting centre, screen and projector, creating a top class fitting experience for our customers. 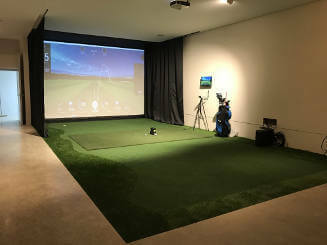 From the concept of the room using a Trackman system, Golf Swing Systems guided us through all the technology needed for camera use with Trackman, Putting turf, hitting mats and of course the enclosure and screen.